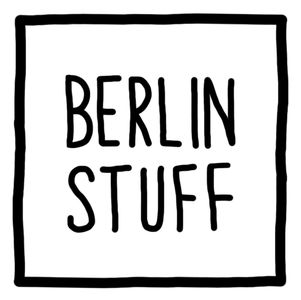 BERLIN IN A BOTTLE - berlin-stuffs Webseite! BERLIN IN A BOTTLE in several colors. Shake it, and take a look how the water is moving. It helps you to calm down. It is a perfect tool if you have a stressful day at work and you need some distraction. 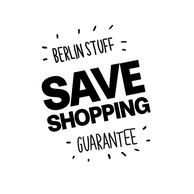 We love this and you will do too. Please do not drink this stuff. Every stuff is handmade. The color can vary a bit. 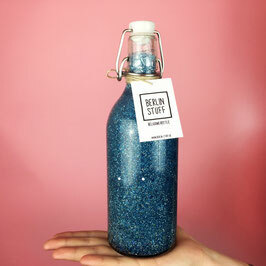 Relaxing bottle in several colors. Ihr habt Fragen bezüglich der Größen oder zur Lieferung? 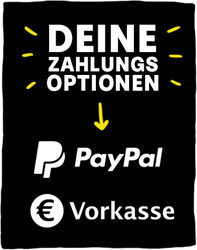 Oder ihr seid an B2B interessiert und wollt mehr über unsere Produkte erfahren?